Book early and save on Transfers from Montego Bay airport (MBJ) to Montego Bay Hotels. 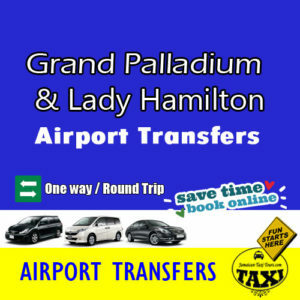 Private Airport transfers include Meet and Greets with personal signage on request. Upon booking you will be provided with a voucher with your transfer details along with instruction on where to meet us at the airport. Our professional operators will meet you at the airport arrival stand, so that you have assistance with your luggage. 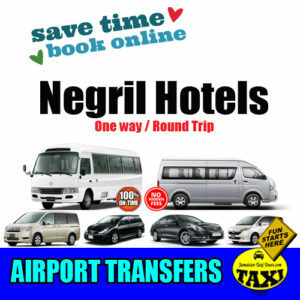 THE BEST HASSLE FREE and DIRECT transfers to your Hotel or Private Resident. NO DELAY at the airport waiting on others, we provide a private car/mini van for all transfers. No Need to worry, your return pick up time is scheduled to ensure you board your departure flight on time. 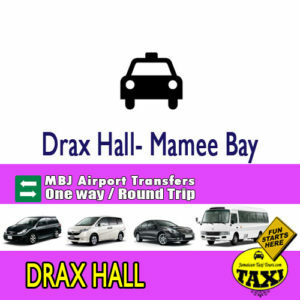 On time, Affordable flat rate airport transportation to montego bay hotels. This private transfer is available year-round, Book 24 hours a day. 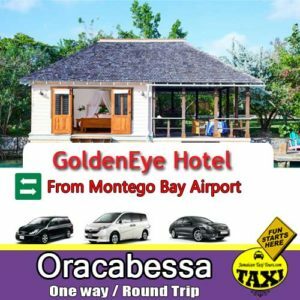 Arrive in Montego Bay knowing that your transportation arrangements have been taken care of, and that you’ll be free from any worries about traffic or taxis. Enhance your stay at your Montego Bay Resort with seamless arrival or departure journeys. Enjoy chauffeured private transfers For 1- 2 persons from Sangsters International Airport MBJ direct to your destination. Upgrade to our Luxury Black Car and receive refreshments of bottled water and beer on board.